Posted on December 9, 2015 by admin / This entry was posted in Uncategorized. Bookmark the permalink. I had the opportunity to sit down this past Sunday with an incredible woman and friends, Barbara Siletsky. 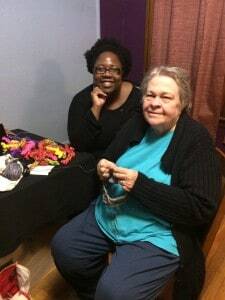 I met Barbara ten years ago when I moved to Boston and I joined her knitting group. This podcast episode is “straight-talk” conversation with a fun and caring woman about her experience growing up in Boston as a young Jewish girl and what the “knitting scene” was like. We discussed Barbara’s hope for future generations when it comes to diversity in our world since she has a smart and wonderful granddaughter, Jordan, who is bi-racial. Barbara always keeps it real and that’s why I love hanging out with her! 1. 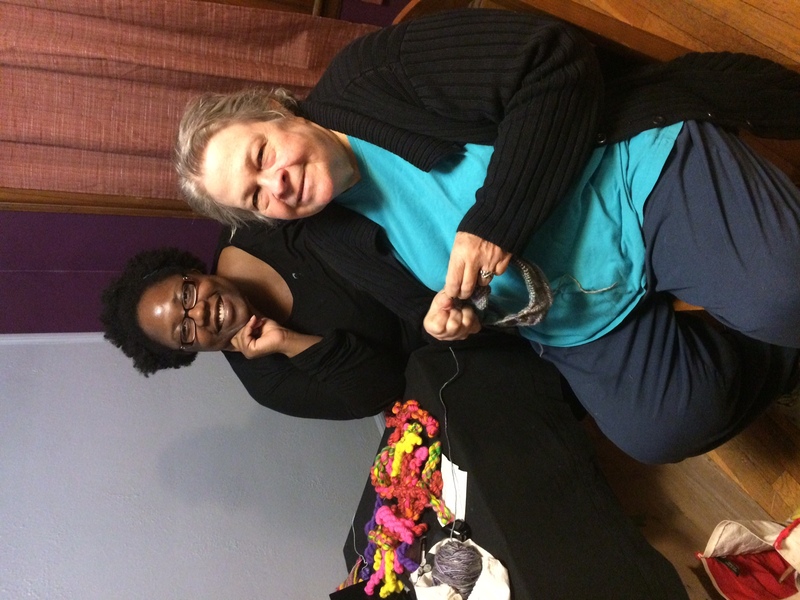 Has been knitting for a long time and who could offer their own perspective on knitting. I had the honor to interview Barbara. We hope you enjoy!